"Essential building block for container orchestration"
As stand alone solution it requires a lot of initial configuration. I woud recomend to use it as a part of DC/OS orchestration solution. You can still access original marathon UI but it's easier to install and maintain. If you want to run container orchestration system you basically have two option: kubernetes or DC/OS with marathon. I personally chose DC/OS with marathon and it works for me really well for last 2,5h year. Container orchestration, application discovery, application high availability, microservices plaform. Marathon's a great point-and-click UI for managing docker containers. Restarting, adding more instances, and suspending your app servers only takes a couple clicks. Marathon encourages you to have multiple docker containers on one VM (if you're on a cloud provider) which makes it so that you run out of disk space pretty quickly: docker's infamous for hogging disk space. It doesn't help that Mesos (which you usually run with marathon) isn't very good about reporting disk usage accurately, so you'll likely see a restart hang because of disk space issues despite the fact that mesos is telling you you have plenty. Also, while a point-and-click UI is great, setting up continuous deployment for marathon is a huge pain because CD doesn't fit well with the mesos/marathon philosophy of manually deploying versioned containers. It's an extremely powerful tool, but doesn't fit well with many development workflows. If you're throwing new apps into prod on a regular basis Marathon could be quite useful, but if you're using continuous deployment to iterate on a couple apps it might be overkill. Adding a new application or service takes only a few clicks, which is great. We no longer have to provision a new VM and worry about DNS. "Runs long-running applications really well on Mesos"
Marathon allows you to run long-running applications like web applications on Mesos. There is built-in containerizer support for Mesos and Docker containers. Another underestimated feature of Marathon is the ability to run x number of instances of any application. There are also constraints that allow you to specify things like run one instance on every Mesos agent. There's no command-line interface available. The API interface requires a JSON DSL that is significantly different from the Docker CLI that developers are already familiar with. No built-in facility to work with private Docker registries - custom code is required. Be prepared to automate the configuration of Marathon with some sort of configuration management in order to save time troubleshooting. Being an open-source project, support and documentation is somewhat spotty so often time's it's faster to destroy and rebuild your Mesos agents rather than trying to troubleshoot Marathon issues. Marathon helps us address cost optimization issues with our Docker workload. Our current solution is not cost efficient because the PAAS runs one container on each instance. Marathon allows us to use a Mesos cluster to stack many containers on each instance. "A nice way to deploy applications"
Despite the awesomeness of the interface, I really like to have a JSON API to publish my applications. It helps a lot to have everything automated, so we can and the documentation is just as good as you want it to be. I really wanted to have the preempting feature that Apache aurora has. When we were choosing a framework for our Mesos environment, we were between Apache Aurora and Marathon. 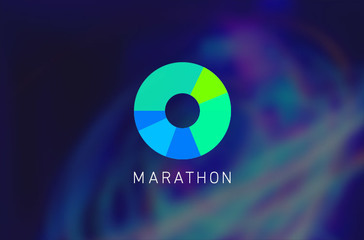 Marathon looks more polished but the preempting feature really took our attention. This is one of the best frameworks for deploying application on Apache Mesos. It's is well backed by Mesosphere and is in constant development. We are changing our entire deployment process, from development to production. "Marathon Usage for Large Scale Computing"
Scalability, ease of use, and has a very large community compared to the alternatives. For our use case, we needed a system to scale for usage with Spark. Marathon/Mesos was the only infrastructure I found that would support Spark out of the box. We used the marathon container to store data. A little hard to setup at first. Making sure everything works across the network was troublesome since the error reporting was kind of generic. Determining which file storage system to use was also a challenge. We ended up sticking with the default HDFS, but would like to see some other tutorials for other filesystems. Highly advise trying it out. 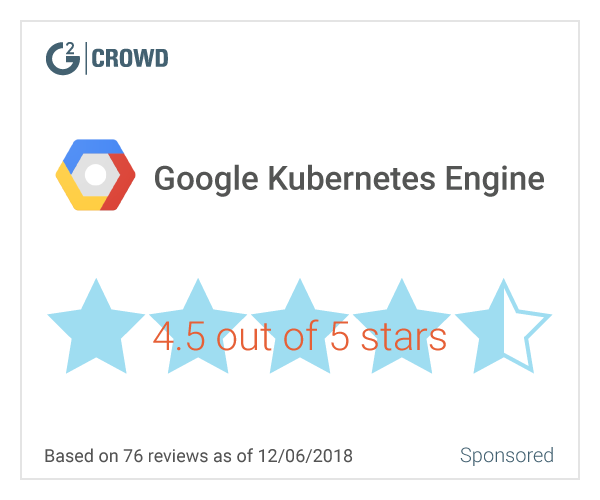 None of the open source competitors are even remotely as powerful. Trying to setup a spark cluster for big data computing. Marathon gave a good overview of availability of modules and how many instances on which the modules are being deployed on. * We monitor all Marathon reviews to prevent fraudulent reviews and keep review quality high. We do not post reviews by company employees or direct competitors. Validated reviews require the user to submit a screenshot of the product containing their user ID, in order to verify a user is an actual user of the product. Hi there! Are you looking to implement a solution like Marathon?